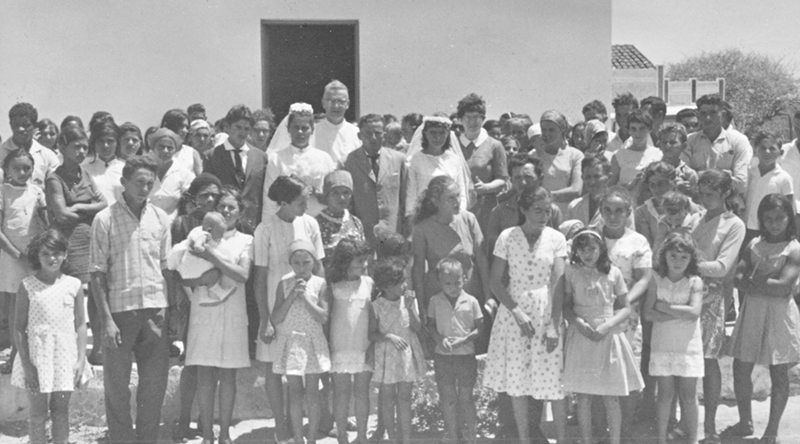 This mission in central eastern Brazil was opened in conjunction with the Redemptorists of the Edmonton Province as part of an initiative of religious communities serving in developing counties. 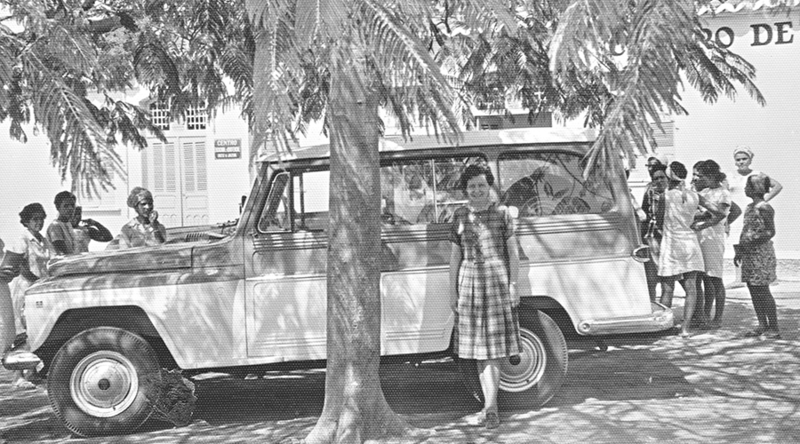 After extensive language training in Portuguese and preparation at the Coady Institute in Antigonish, NS, Sisters Lydia Tyszko and Leona Trautman left Canada in June 1969. For spiritual development, the Sisters taught religion classes for children and catechists. Sister Trautman worked among the women, teaching literacy and art to children as well as sewing for a small crafts business. Sister Tyzsko served as a social worker and taught a typing class. 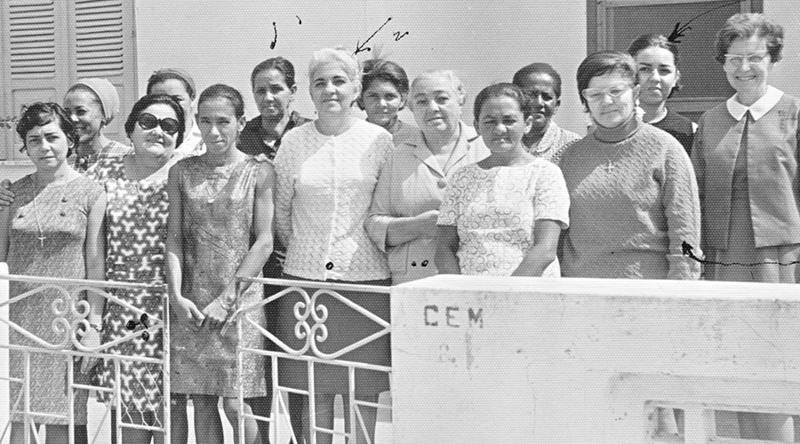 In October 1970, Sadie MacKinnon, a lay nurse, joined the Sisters to assist for a few months. 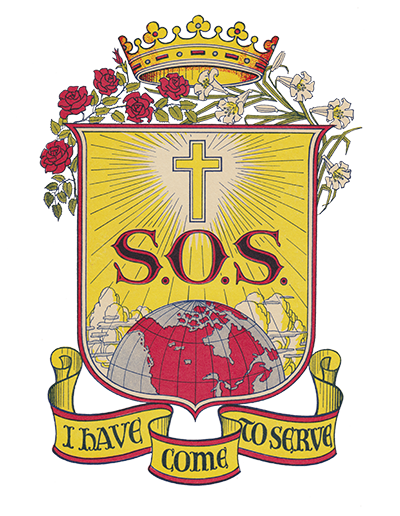 The Missionary Sisters of Jesus Crucified assumed responsibility of the mission in December 1971.